The money saved from potential tax refund fraud during the past five tax seasons has increased by $121 million, or 170 percent over the previous five years. 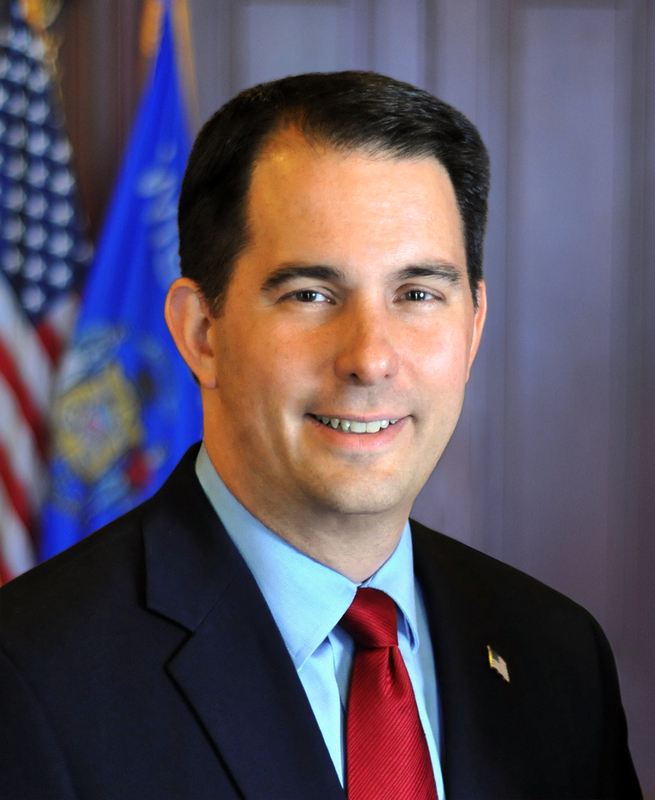 Governor Scott Walker announced today the Wisconsin Department of Revenue‘s (DOR) initiatives to protect taxpayers’ identities and prevent fraudulent activity has yielded a big return for taxpayers. Last tax season, DOR stopped nearly $58 million in fraudulent refunds and credits. During the past five tax seasons, DOR has stopped $192 million in potential fraud. 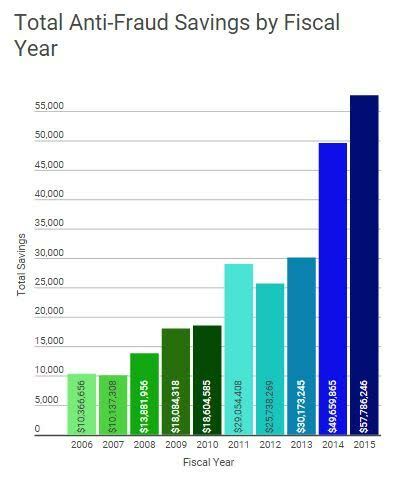 This is an increase of 170 percent – or an additional $121 million – when compared to the previous five tax seasons. The money saved from potential tax refund fraud during the past five tax seasons has increased by $121 million, or 170 percent over the previous five years. The increase is due to the Department’s continuous expansion of its anti-fraud efforts and tools as more cyber criminals attempt fraud. For more information about DOR’s identity verification program, go www.revenue.wi.gov and click on the ID Verification badge.